Completed in 1930 during the great depression, the Hanson School quickly became a staple of the Buxton community, serving as a high school, middle school, and elementary school over its 80-year history. Beyond its pedagogical functions, the school has also served as a gathering place for town meetings and as a hotbed of youth recreational activities. However, with the opening of the new Buxton Center Elementary School, the Hanson School has been closed and is not presently in use. 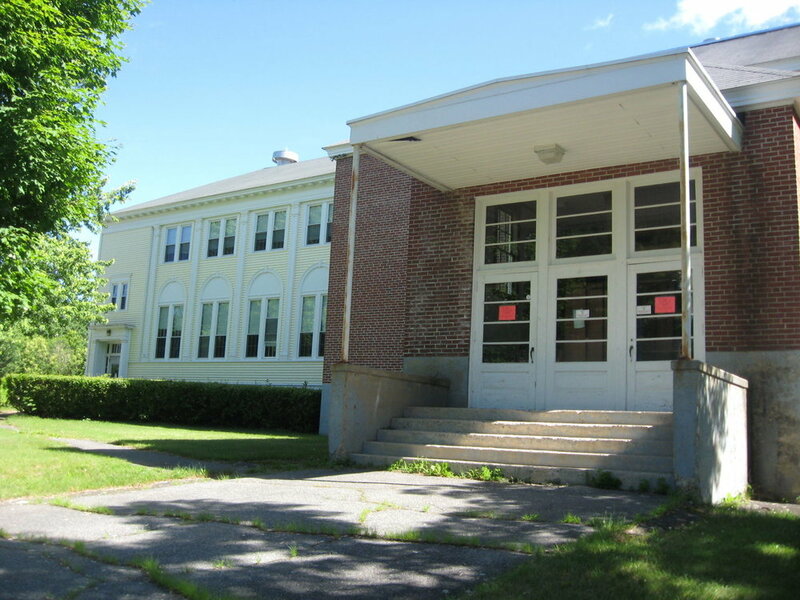 The Hanson School faces imminent demolition if an initiative to repurpose the school into a community center does not pass on the June 14, 2011 referendum. 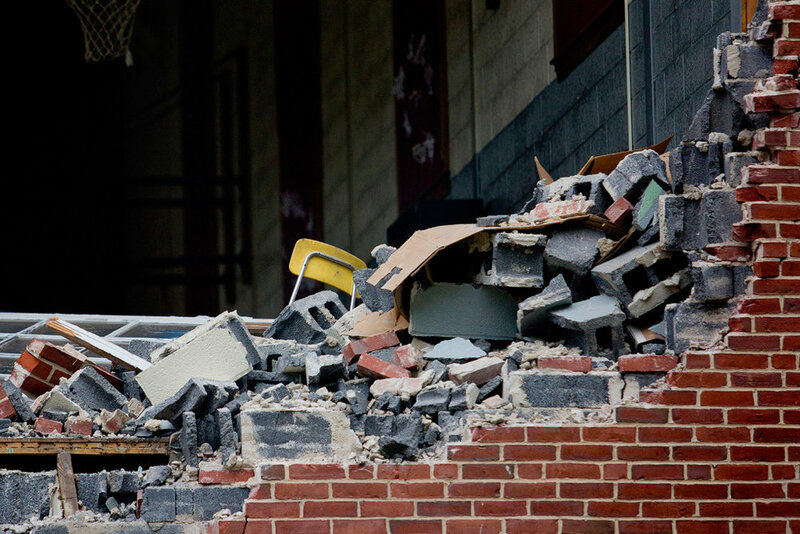 This demolition is estimated to cost taxpayers over $75,000. Publicity and canvassing is needed before the crucial June 14th vote. Should the article pass, then engineering/architectural studies will need to be completed and a master plan developed. Additional citizen involvement with the town of Buxton will be vital moving forward with the repurposing.